Motasem holds the position of Accountant. His role entails working on different accounting projects for the organisation, including bank reconciliations and maintaining ledgers. Before his current position, Motasem worked as a Branch Manager at Al-Habib Company for Trading and Contracting in Saudi Arabia. After working in the country for several years, he moved back to Jordan and joined Generations For Peace in 2017. Motasem describes the organisation as an environment where everyone believes in the same cause, and each person does their job to ensure that it functions to its fullest capacity. Motasem is happy to be part of an NGO that supports programmes in many countries around the world. 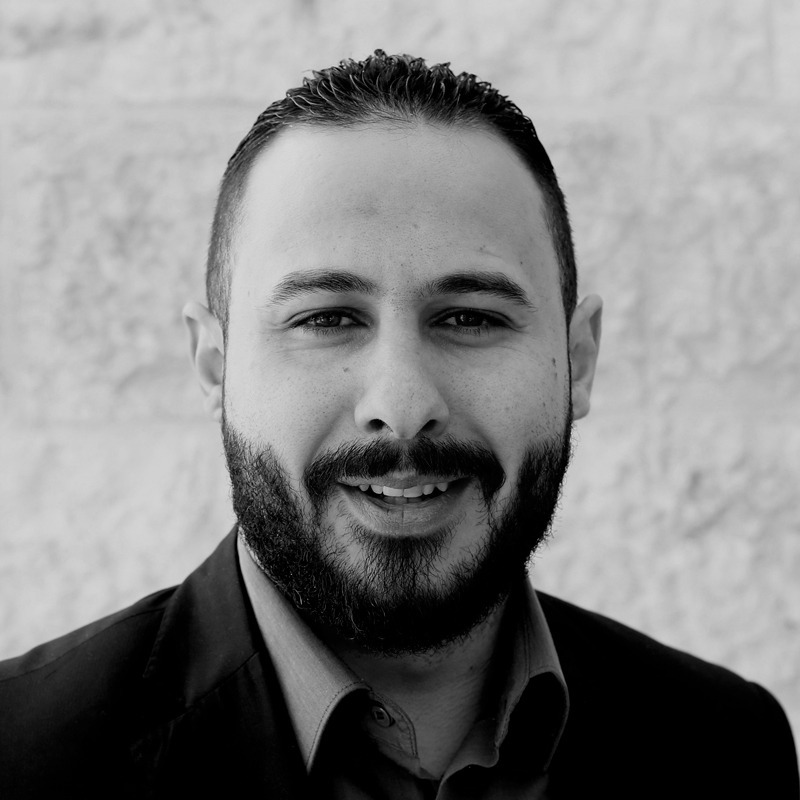 Motasem graduated from Al-Zarqa Private University with a Bachelor of Arts in Accounting in 2011 and then pursued his Masters of Accounting and Finance at the Hashemite University in Jordan. He enjoys playing snooker, and this has been a huge part of his life since he was very young. Motasem plays at a professional level and is very competitive. He also enjoys reading and traveling to new places with his friends.